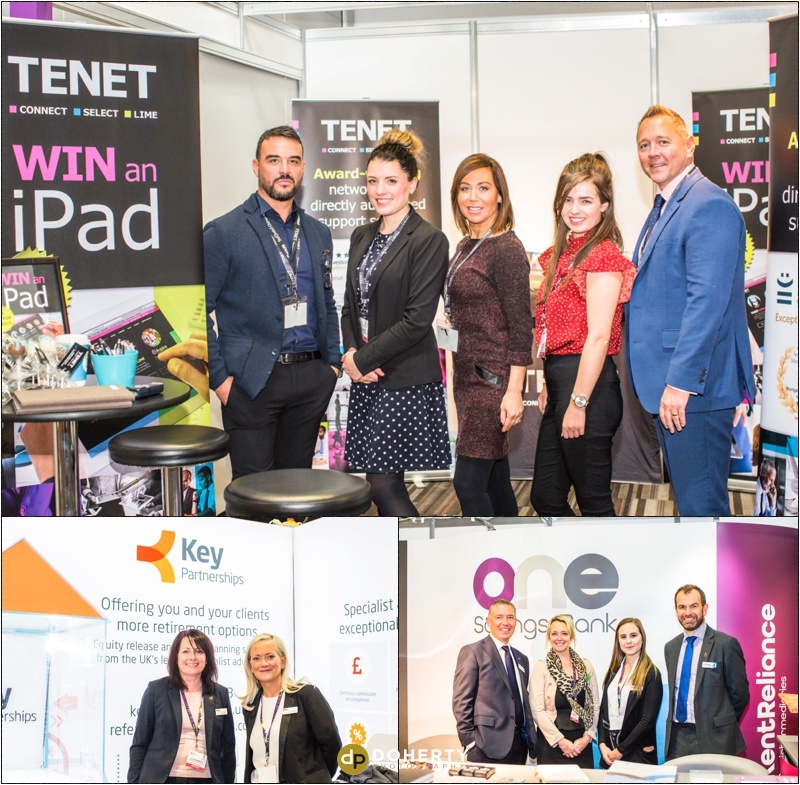 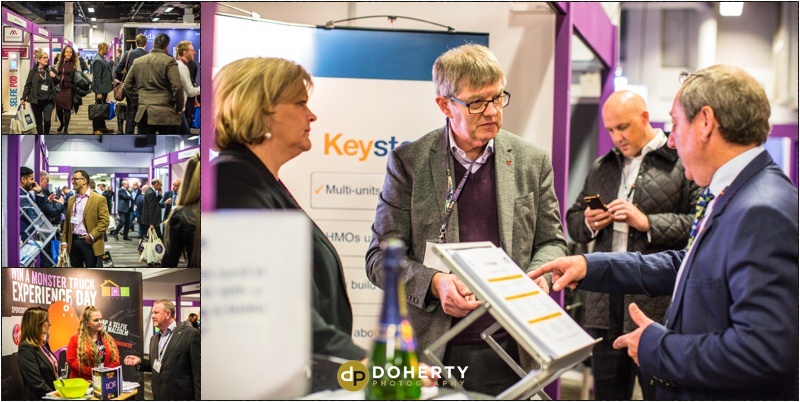 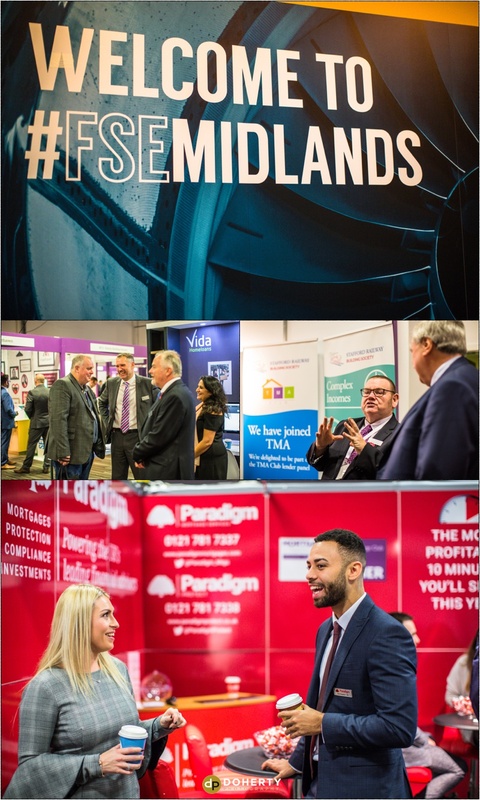 Conference and exhibition photographed at the Ricoh Arena recently. 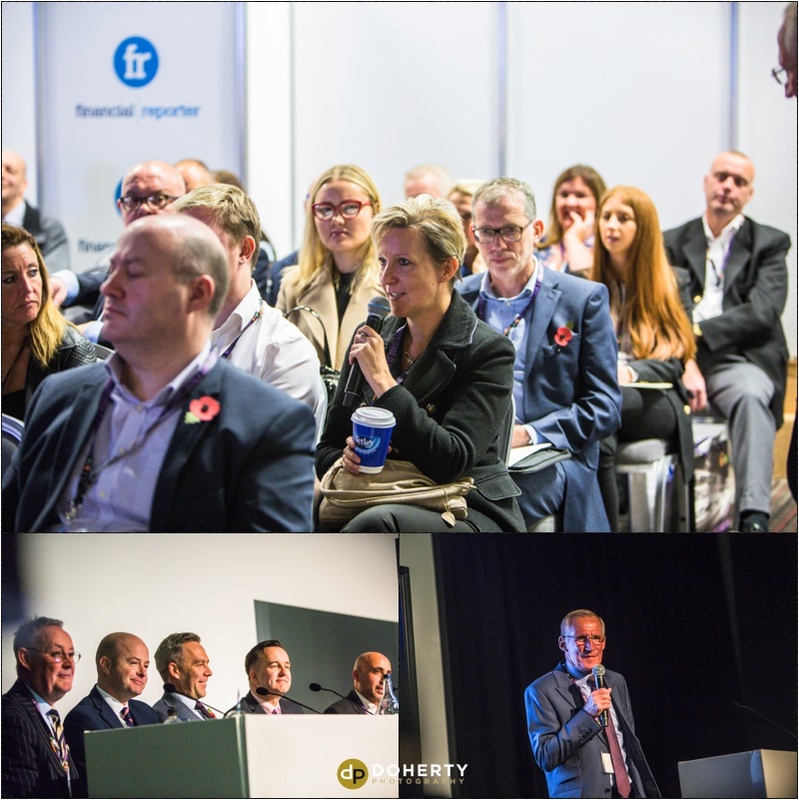 I cover lots of corporate and events which require photographing throughout the Midlands. 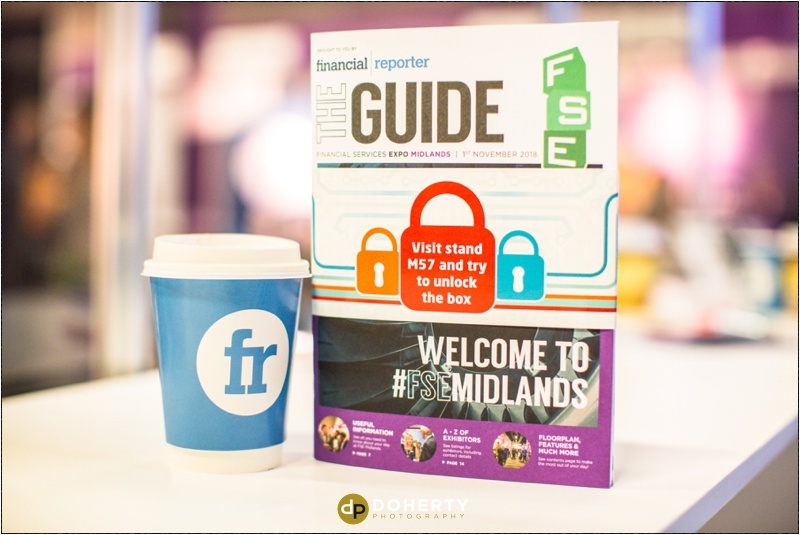 This was a half-day shoot covering the ‘FSE’ Financial Services Expo for the Midlands.